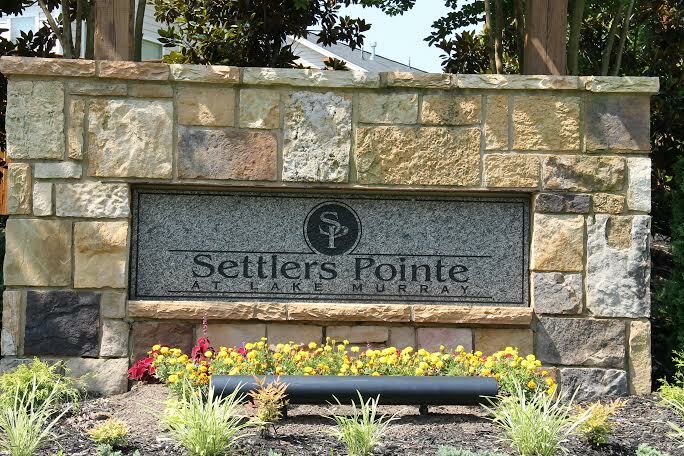 Settlers Point at Lake Murray is a beautiful neighborhood in Lexington, SC. Homes here have prices between $139,000 and $220,000 with square footage from 1712 feet to 3380 feet. While most of the homes have either three or four bedrooms, some homes do have five bedrooms. The school district for Settlers Point is Lexington One. Common area and green area maintenance is included in the association fees. Just off of Pilgrim Church Road, Settlers Point at Lake Murray is less than ten minutes from Lexington when taking N Lake Drive. 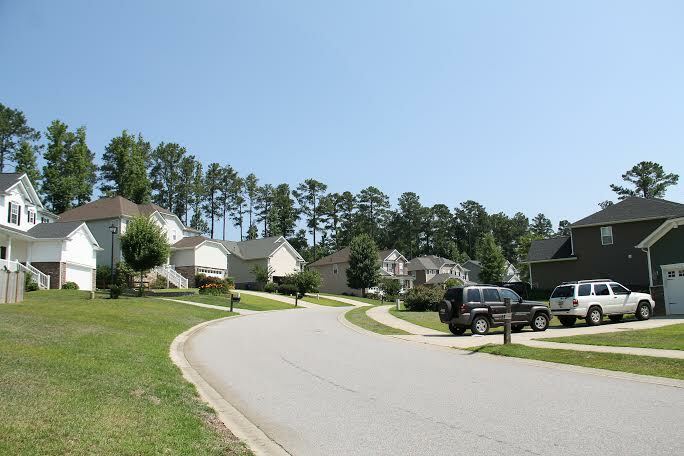 The neighborhood is near Lake Murray and shopping plazas on Highway 378 such as Lexington Place and East Towne Centre.